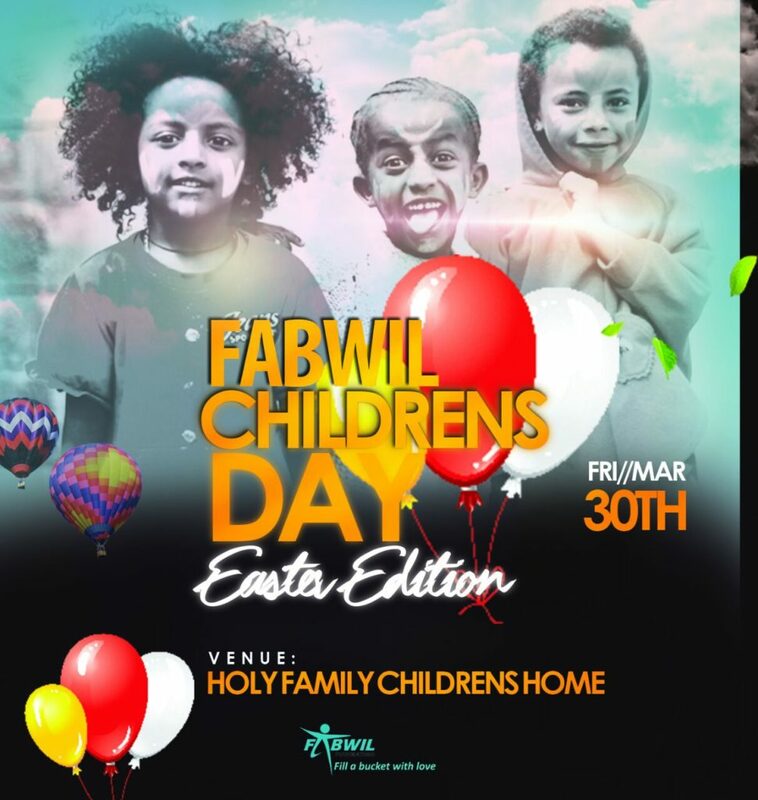 Easter comes early with a lot of activities on hand for all Eldoret dwellers. 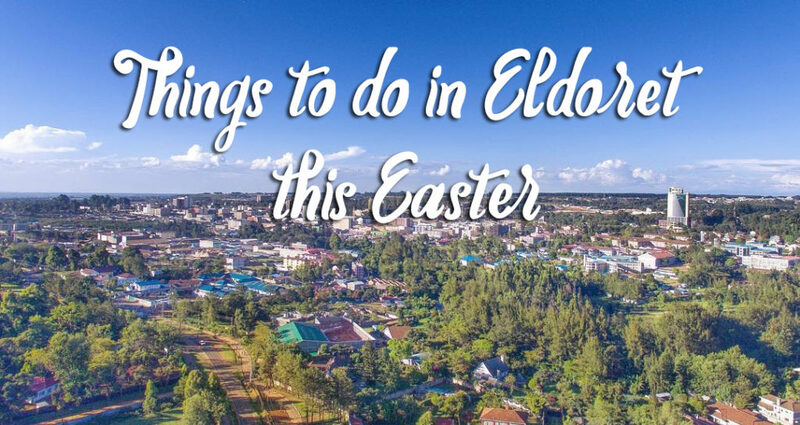 Eldoret City (start getting used to that title) offers exclusive food and drink deals, outdoor events, charity, music, and concerts to ensure that you enjoy the long holiday weekend. It’s no secret – the best moments in life include good people, great food, and a cold drink. 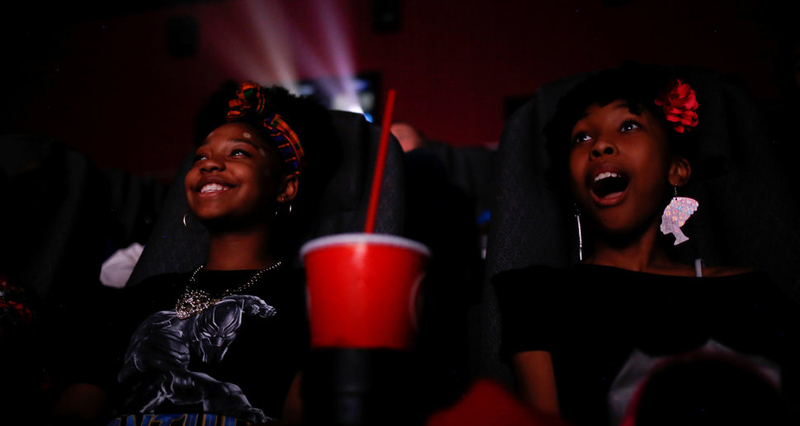 This Easter weekend is the perfect time to take your family out for dinner or tag along with your squad for food, drink and chill. 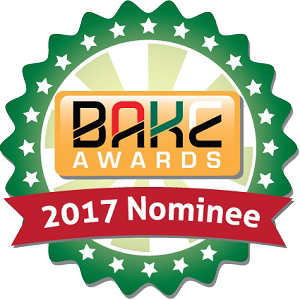 Want to take your taste buds on a spin of Meditteraneanne cuisine? 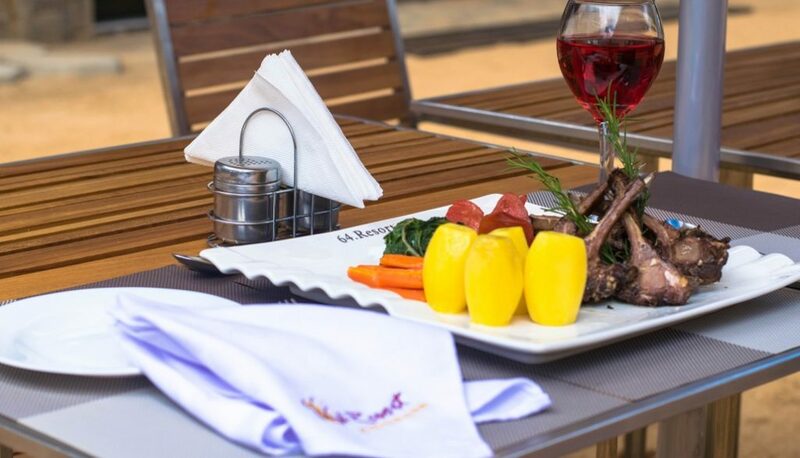 64 Resort and Sporting club is offering an Easter Family Greek Feast that includes a four-course Greek menu and BBQ couple up with beer deals at Ksh 1000 per bucket (local beers), and a buy one get one free draft beer offer. This promotion runs on Easter Sunday & Monday. If you’ve never been to Zaika lounge yet, don’t miss out this weekend. The hip restaurant at Rupa’s Mall is offering a special local African buffet that comprises of 2 appetizers, four main courses, one dessert, and free mocktail/cocktail round for every buffet all for just Ksh 1,200/- per person! Offer runs every evening 7 PM – 10 PM until 1st April. The true heart of the Easter message is giving to others. This holiday should always encourage us to volunteer in whatever way to help the less fortunate. There’s plenty to do this weekend and you can get involved by donating food, clothes, funds or whichever way you feel like giving back. 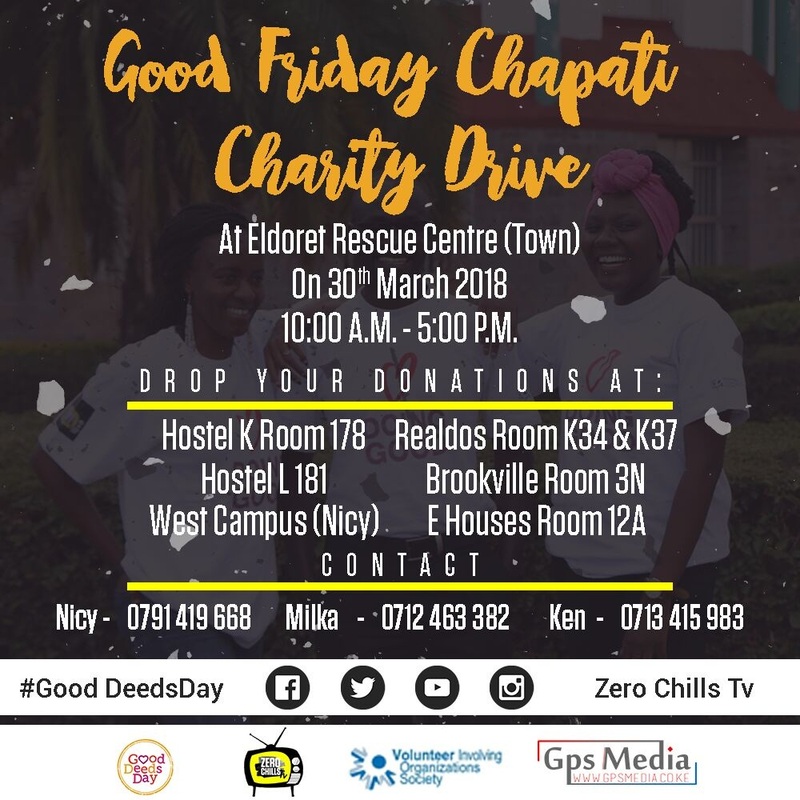 Also, you can join Moi University students under the lead of Zero Chills Tv in a Good Friday Chapati Drive at Eldoret Rescue Centre, Kapsoya. 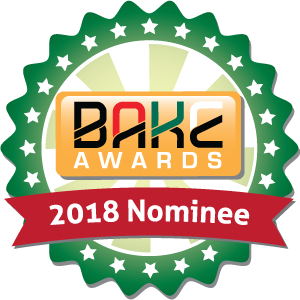 This is a fun filled full day event aimed at putting a smile on the less fortunate by dedicating time to cook for, and with them, share a meal and have a good time. For the adrenaline junkies and thrill seekers, your Rhino Charge and Champagne 4X4 fix comes early this year, but, this one is special because it’s a North Rift original. 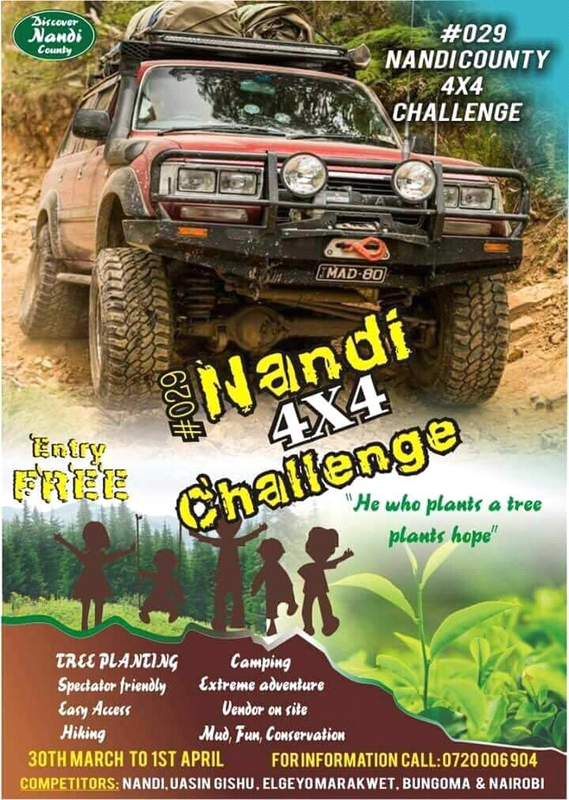 The Nandi 4X4 Challenge pits challengers from Nandi, Uasin Gishu, Elgeyo Marakwet, Bungoma & Nairobi County. The free entry event takes place on 30th March – 1st April in Nandi county and includes other activities like tree planting, hiking, and camping. Three words – Mud, Fun, and Adventure! 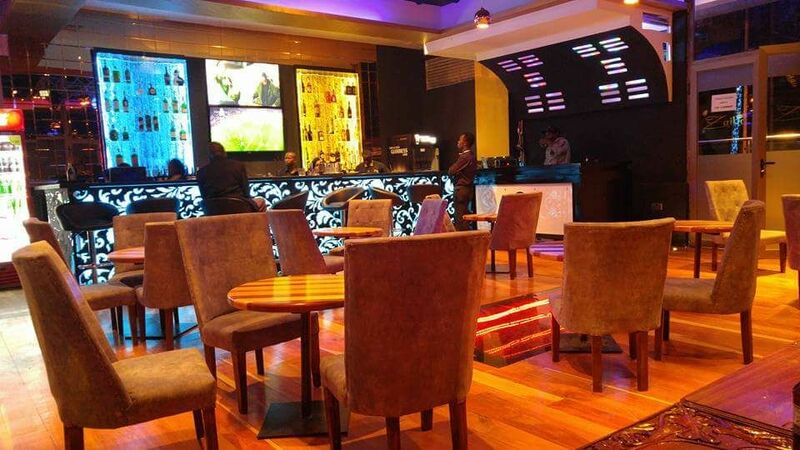 When the sun goes down, and darkness engulfs Eldoret, the city of champions radiates with brilliant nightlife. 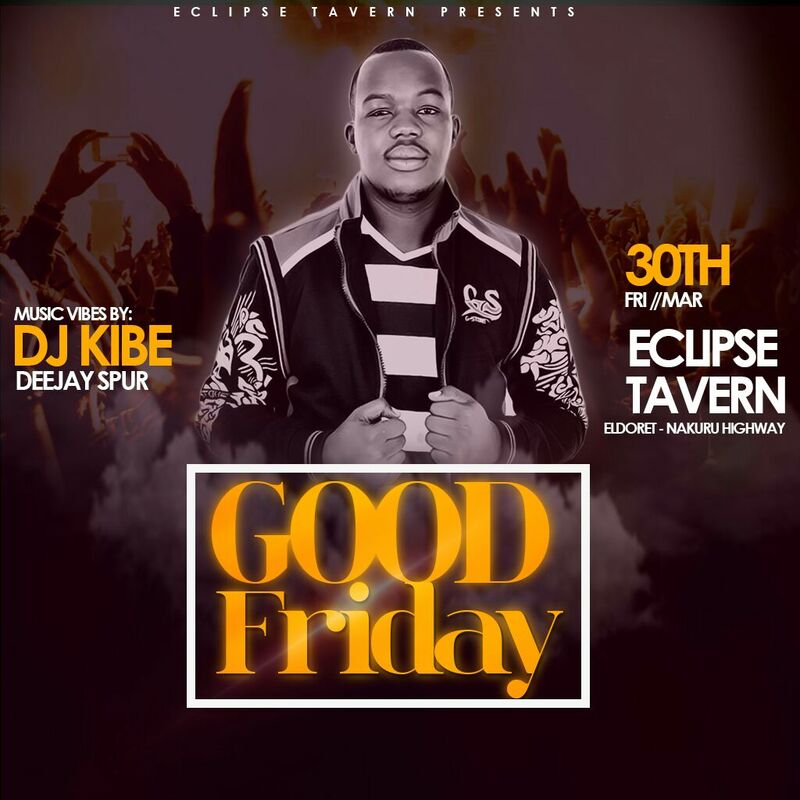 There are so many parties going down this Easter, but one that caught our attention is The Eclipse Tavern Easter Extravaganza. The vibrant party joint opposite Gas City Filling Station, Eldoret – Nakuru highway is throwing a series of parties throughout the long weekend. 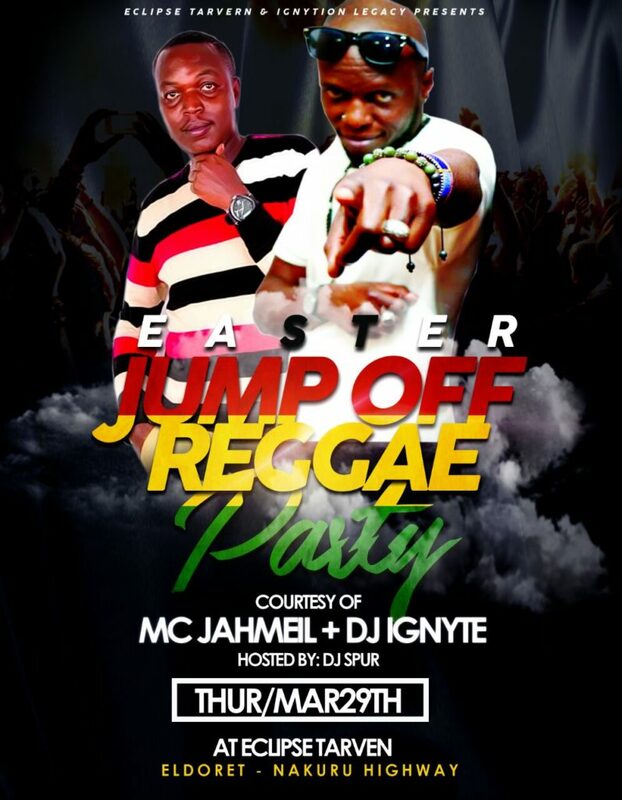 Starting off with the Easter Jump Off Reggae party on Thursday, March 29th courtesy of Mc Jahmeil, Dj Ignyte, and Dj Spur. 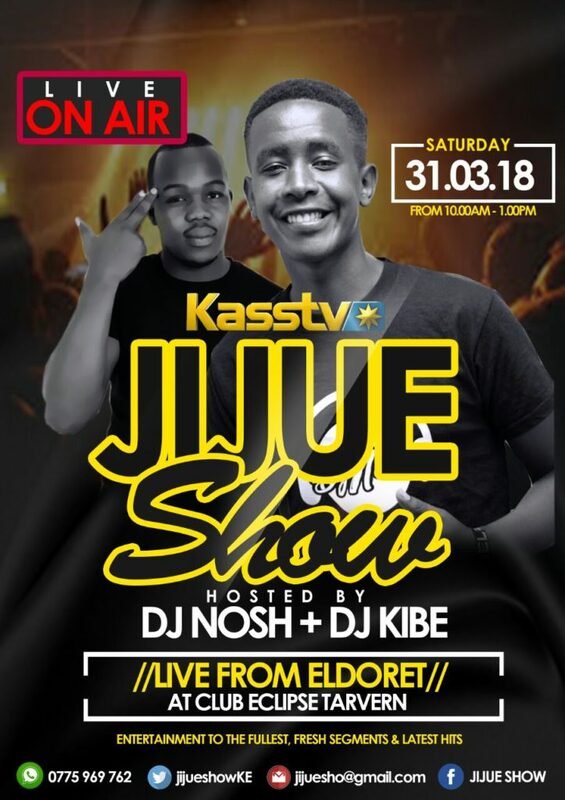 Party on Good Friday with Dj Kibe and Di Spur, Then on Saturday Kass TV’s Jijue Show airs live at the tavern hosted by Dj Nosh and Dj Kibe. 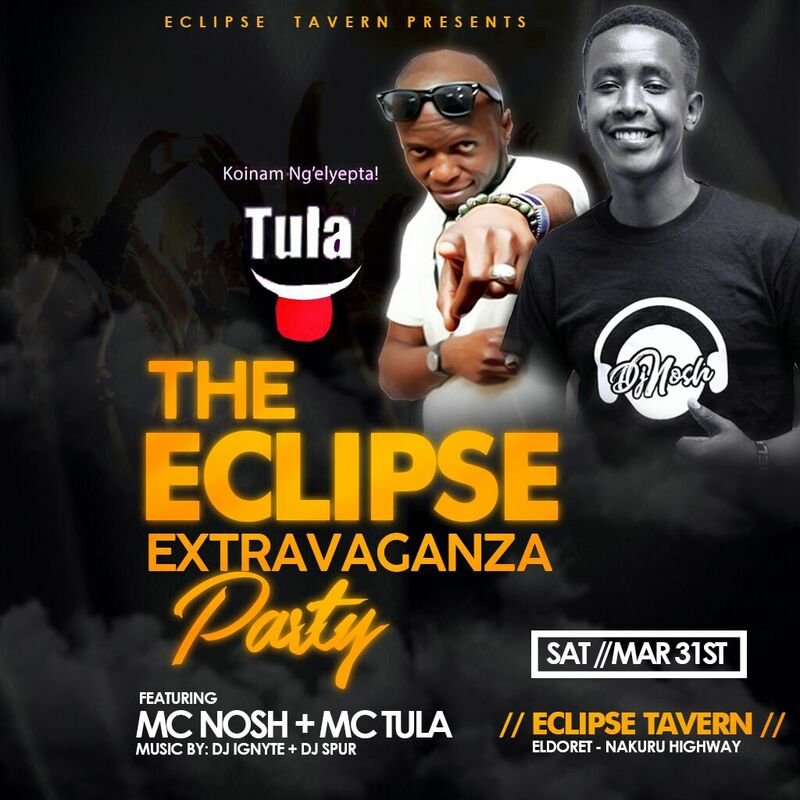 If you are looking for entertainment to the fullest, fresh segments and latest hits this weekend, then party at The Eclipse Tavern.